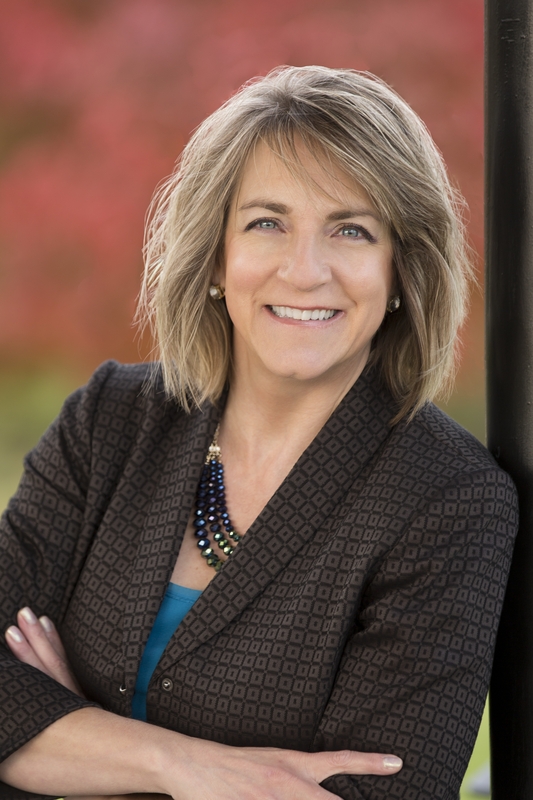 Loraine Kasprzak, Advantage Marketing’s Founder and Managing Director, is a management consultant and MBA with over 15 years of hands-on experience in marketing communications and strategy. One of Loraine’s strengths is her ability to help her clients clarify their thinking so that they can focus and fine-tune their message for the marketplace. Prior to beginning her management consulting career, Loraine worked in corporate America, advancing through various engineering, marketing and management roles. As a consultant, Loraine has facilitated the strategic development and implementation of communications programs for a variety of professional service and small business clients, including engineering and environmental firms, healthcare and information technology companies, and startups. Her clients have included FTI Consulting, Aujas Networks, KRS CPAs, MXI Environmental Services, Monarch Electric, Aerospike, Platform9, and Quest Diagnostics. The Career Corner columnist for Chemical Engineering Progress magazine, Loraine is also co-author of the book, Results! Impactful Solutions to Drive Business. She has ghostwritten and edited content on topics including succession planning, tax planning, software as a service, mergers and acquisitions, and many more. She blogs about marketing and social media at www.advantage-marketingblog.com. She has served on the Board of Directors for Executive Exchange, Inc. and was national marketing chair for the Institute of Management Consultants USA (IMC USA). She is the recipient of IMC’s Distinguished Service Award for continuous outstanding service. Loraine blogs at The Marketing Advantage and is a frequent public speaker. She holds a degree in Chemical Engineering from Manhattan College and an MBA in Marketing from New York University’s Stern School of Business. 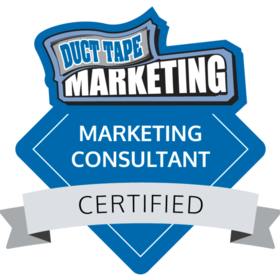 She is a also Certified Duct Tape Marketing Consultant.